Cedric is a beautiful 3 year old male. 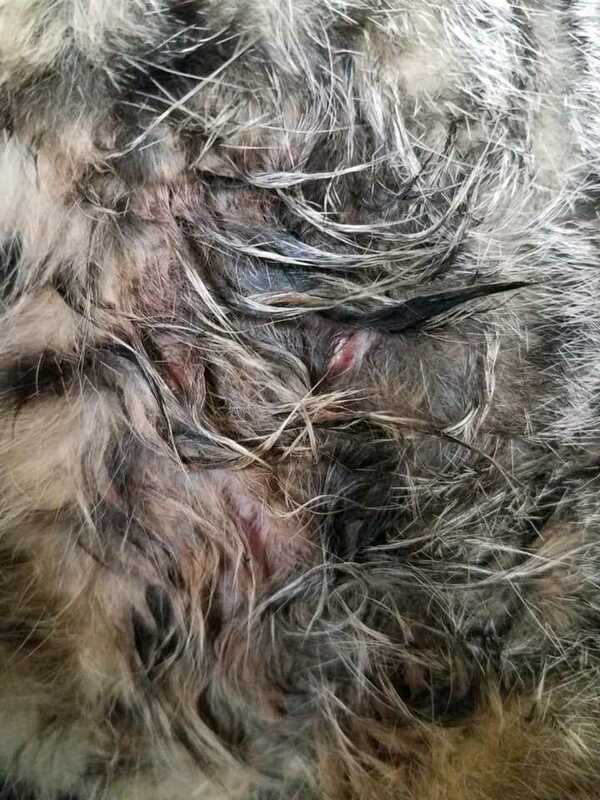 Unfortunately he was attacked by dogs and suffered an injured paw and has several puncture wounds. We are getting this poor baby the treatment he needs. All Dallas DogRRR adoptable pets are spayed or neutered, microchipped, and up to date on vaccines upon finalizing adoption. The standard minimum donation for kittens is $200, cats over 12 months is $150 and for our senior cats, $100. You can view all the adoptable pets and fill out an adoption application online on our website at http://dallasdogrrr.org. For more information, you can email adopt@dallasdogrrr.org.